Find musical theatre programs in NY that will suit your artistic and budgetary needs. Learn how to sing, dance, and act from some of the most talented professionals, and be ready for the Broadway stage in no time! Broadway-Style Musical Theater Training in NY! If you're looking for musical theater classes in New York, why not choose the only accredited training conservatory associated with a Broadway theatre? Circle in the Square Theatre School offers two-year professional workshops for students from across the country and around the world. The 7-week summer workshops encompass both acting and musical theatre. The school's musical theatre workshops offer the same level of intense training offered in their acting workshops. During the workshop you'll participate in classes in Singing Interpretation, Music Theory, and Musical Theatre Scene Study. Throughout the course of the program you'll gain the training you'll need when working in professional theatre, film, and television. Sign up now! Learn The Skills Of Musical Theatre at New York Film Academy! Become a great performer and learn the necessary skills of singing and acting. New York Film Academy offers a program where students are trained among the best Broadway level professionals and help each individual to develop their skills to become a natural in the musical arts. 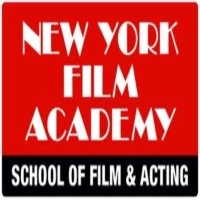 Come to New York Film Academy and learn from the experts of New York. Enroll now and you will definitely learn a great deal on what it takes to become a great performer. Musical Theatre Class At The Lee Strasberg Theatre & Film Institute! Learn from the best here in New York and develop your musical theatre skills to become a great artist. With their program, students undergo an intensive training where they blend the three disciplines in acting, singing and dancing into a seamless act of storytelling. At the end of the semester, students will have to perform a play incorporating all that they learned during their training. 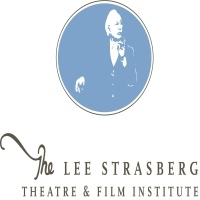 Enroll at The Lee Strasberg Theatre & Film Institute and become a great artist. Make your registration and visit their website for more details. Learn Ways Of The Musical Arts Here at Tisch! Among the best places to learn drama and musicals, Tisch offers an intensive program where students will learn the ways of dancing, singing, role portrayal and even playing the piano. Each student will learn the basic techniques for them to understand and hone their skills to become a professional performer. 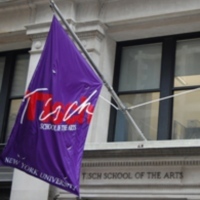 Enroll at Tisch School of Arts here in New York and develop your skills for performing in the musical theatre. Learn Musical Arts At The Barrow Group! 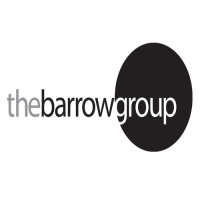 Enroll at The Barrow Group where they offer musical theatre classes. The 6 week workshop teaches students the techniques on acting, singing and dancing and helps them build their confidence to become a natural performer on stage. With their dedicated professors, students will learn a great deal on what it takes to become successful on performing in the musical arts. Enroll at New York's The Barrow Group where you can develop your skills in the musical arts. Visit their website today for your registration. Musical Theatre At American Academy of Dramatic Arts! 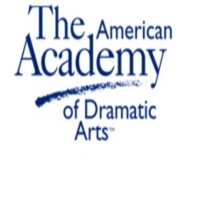 Come and enroll at American Academy of Dramatic Arts where they offer a 2 week intensive workshop and a 5 week conservatory program on musical theatre. With their rigorous training, students will develop the skills and understanding in role portrayal on stage. Also they will be trained to become a competent performer and to know stage presence when playing a role. Learn from the best and enroll at New York's American Academy of Dramatic Arts summer program in musical theatre, You will definitely learn a great deal about performing on stage after the workshop. Enjoy A Musical Theatre Class At cap21! 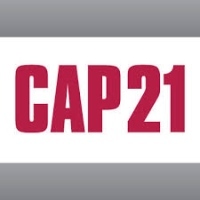 Come and enroll at cap21 where they offer a summer program in musical theatre. The program is designed to foster development and progress on the skills of each student and to help them become creative in role portrayal. With their dedicated Broadway level instructors, they will help each student become a competent and skilled performer and to have the confidence in stage acting. So enroll at cap21 and have your audition for their workshop. You will definitely learn a lot of new things here at the musical theatre school. 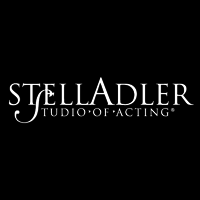 Musical Theatre At Stella Adler Studio of Acting! Improve your skills in acting and singing in a musical theatre and enroll at Stella Adler Studio of Acting. With their rigorous program, students will learn to appreciate the arts and improve their skills in singing and acting. 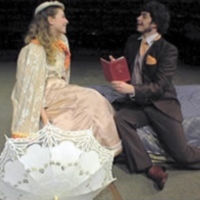 A premier drama school here in New York, Stella Adler Studio of Acting provides excellence and quality education in preparing their students to become a great artist. Admission is by interview and audition only, so apply today and learn from the best musical theatre instructors here in New York. Musical Theatre At American Theatre Wing! 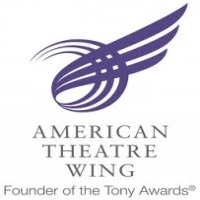 American Theatre Wing offers a summer workshop and training in musical theatre. The workshop is designed to help foster and develop the skills of each individual in acting and portraying a role perfectly. With Their rigorous programs, students will learn to be more creative and expressive in their role portrayal making them a competent performer ready for any musical theatre. So make an audition and apply at New York's American Theatre Wing where your dreams to become a great performer will all be possible. Develop Your Skills In Musical Theatre And Learn From The Experts! 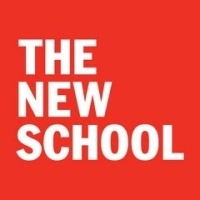 Here at The New School for Public Engagement they offer a degree in musical theatre, where students can learn from the best in New York on the musical arts. The place makes a very suitable venue for learning and developing new skills. Complete with all the facilities, the school offers to make your learning experience a pleasant experience. Come and enroll at The New School for Public Engagement where you can become a great performer. For more information on the process of application please visit the website for details. Musical Theatre Class, To Prepare You For Any Audition! 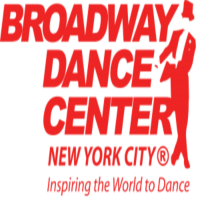 Broadway Dance Center offers a weekend intensive program in musical theatre where students will undergo rigorous training for them to hone their skills in the musical arts. The program includes a theatre class, voice class, professional seminar, acting class and tap class all of which will help you become a great performer. Make your registration and let Broadway Dance Center train you to become a great performer here in New York.